I hope you’ve all been staying warm. Today I’m going to talk about birth photography. Birth photography is still a relatively new genre and I think there are a lot of questions and misconceptions out there about it. Birth photography is truly art. It is unpredictable, beautiful, emotional, and valuable. The decision to hire a birth photographer is a very personal one, but if you’ve ever been intrigued by the idea this blog post is for you. 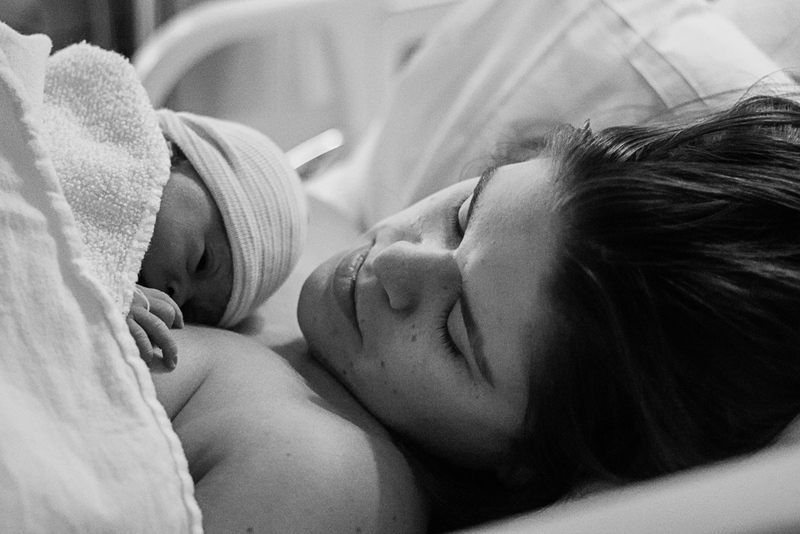 Birth Photography is actually a lot like wedding photography. You may be scratching your head, thinking to yourself, it is NOT like wedding photography. Which it isn’t, yet, it is. We all know that most people hire at least one photographer for their wedding day. Why? When it comes down to it, everyone who hires a wedding photographer does because they value the memories and want to be able to have a record of this monumental day in your lives. We all know that memories fade and we don’t want to forget any details. Birthing is an exhausting, long, and can be very overwhelming – you’re bringing a new person into the world! This can make it difficult to remember all the specific details of the experience. You may be saying to yourself that that’s why you’ll have your partner bring along their iPhone. But, what if they forget their phone in the rush to get out the door? Or what if your phones are on low battery? There’s so many things that can come up and often do; from forgetting chargers, or worse, running out of memory. Hiring a birth photographer means you don’t even need to worry about it. You are also able to be completely present in the moment. Your partner can focus on being there to support you and help you in any way you need them to. Personally, when I am hired as a birth photographer I put myself on call. My gear is always ready, and it is capable of handling any low light situation. I hope you found this helpful and informative but if you have any other questions, contact me and I would love to talk to you more about it. I don’t know how comfortable I feel about having my “lady parts” photographed. Is there a way to capture the birth without feeling too exposed? Of course. Long before your delivery we will discuss what you envision for your birth session. Each session is customizable and can be tailored to fit your specific needs. My goal is to make you feel as comfortable as possible while also capturing your birth story. When do you come to the hospital? Typically, I head in to the hospital when you are 6cm dilated. I ask to be contacted when you head into the hospital and then again when you dilated. However, you may want me to be there for the entire thing which is fine. It’s totally up to you, again, the sessions are customizable. What if I have a scheduled c-section or I end up needing a c-section last minute? Each hospital has different policies about photography in the OR. Even if I am not allowed in the room, we can still create a beautiful birth story. Will my photos be shared online? This is totally up to you. If you are not comfortable with me sharing the images online, I will respect your decision. If you want to approve of certain images for sharing purposes, that’s also ok.
As you may be able to tell I’ve been updating my website a bit lately. I’ve updated my birth session rates and would really love to add some more birth photography to my portfolio. 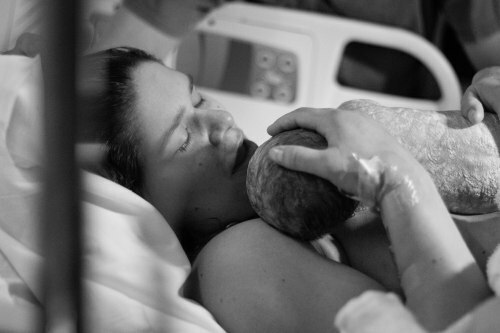 I find birth photography to be some of the most moving and powerful photography. I’m currently offering $200 off any birth session booked during the month of February. Due to the nature of childbirth, I literally put myself on-call in preparation of your little one’s arrival. I am only taking on a couple of these sessions in 2017 so if you are interested I would love to chat with you more. On the day you go into labor, I am ready for the call. I typically head to the hospital (or your home if you are having a home birth) when you are 6cm dilated. Packages can be customized if you would like an earlier arrival but 6cm seems to be magic number. You know things are progressing and it’s going to happen soon but I have enough time to get to there. When I arrive, I will check in with you and see how you are doing. After that you may forget I’m there. I am there to capture this miraculous occasion and do it as inconspicuously as possible. After the birth, I stay for the first hour of your little one’s life and keep photographing your new family while blending into the background. Please feel free to share this with anyone you know who may be interested & happy love month!